Does your child love video games, 3D printing, social media, or robotics? This summer, join the future minds of STEM at Design Engine’s CAD CAMP. Design Engine has over 20 years of experience training industry professionals in 3D CAD programs. Now, Design Engine will take these skills to the future minds of the industry, exploring topics such as Video Game Design using Maya, 3D Printing, Web Design, Adobe Suites and more! We encourage students to go behind the scenes and explore what it takes to make the games and products they use every day, all while learning the tools for a future career in S.T.E.M. 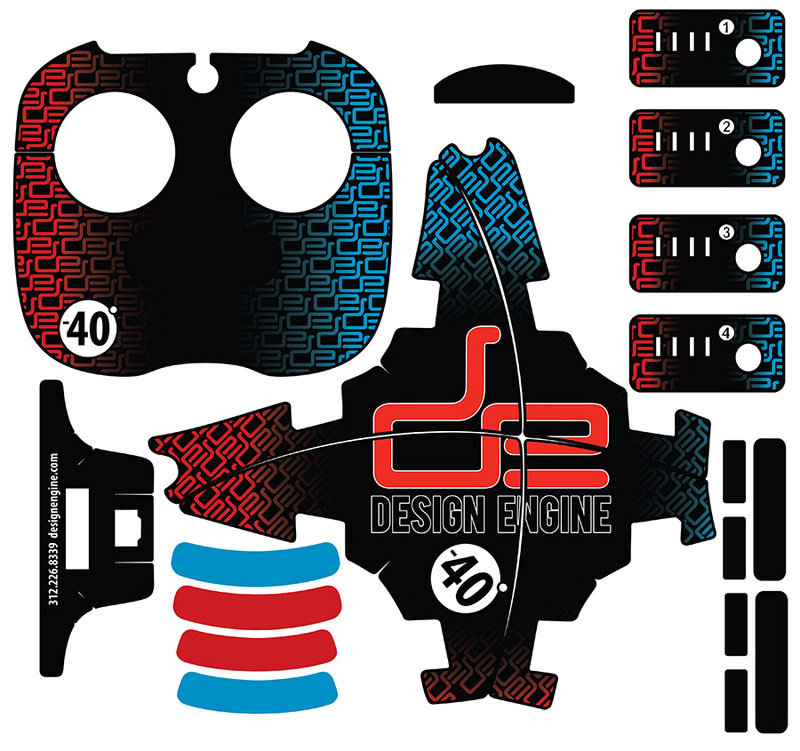 Design Engine’s CAD CAMP: Saturday Sessions begins June 1, 2019, and is suitable for youth, ages 12 and up. Our goal is to help empower technological learning, and to cultivate your child’s interests into a passion, while supporting STEM learning processes. These workshops are intended to offer an introduction to the 3D printing and Computer Aided Design (CAD) tools that are used to create everything from animation & game engine for video games, to 3D models for LEGO building blocks, to drone technology, to animated characters (such as the dinosaurs seen in Jurassic Park). We want to encourage the imagination and education of the future minds! Download this PDF Poster for the summer classes for print and display. 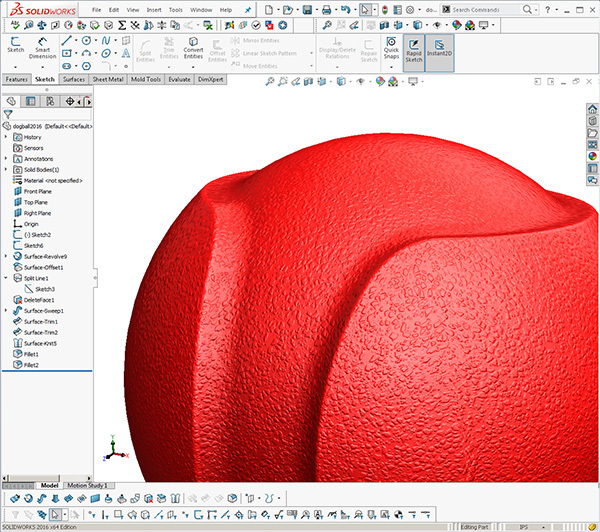 Learn the techniques of part manipulation using PTC Creo. Adobe Suites is the premier package used by Web Designers, Graphic Designers, Advertisers, and Art Directors alike. Photoshop and Illustrator are often used in conjunction, bringing together print graphics and web graphics to produce holistic design concepts. The industry standard for Industrial Designers and Mechanical Engineers is PTC Creo or Solidworks. Both tools are widely used for product design and engineering. 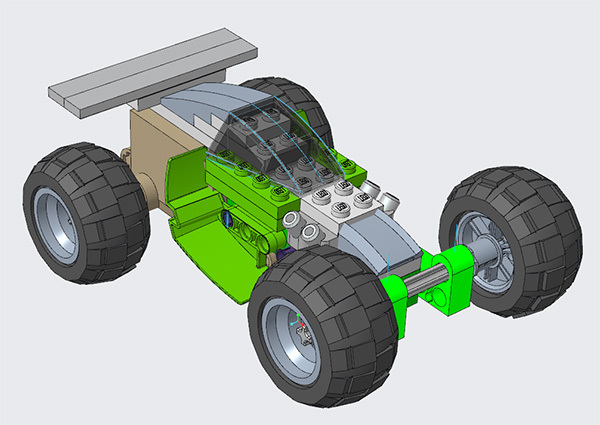 Manufacturers such as Harley-Davidson, Caterpillar, Bosch, Yamaha, Philips Medical, GE, and even the US ARMY, all use PTC Creo to prototype products, machine parts, or tools. The software is then used to bring the prototypes to life and to develop products for manufacturing. Similarly, SolidWorks is used by many leading industry names (such as Trek Bicycles) to design and create products.